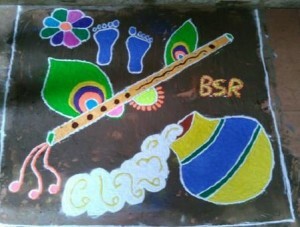 Festivals give us opportunity to celebrate even the smallest reason of happiness. 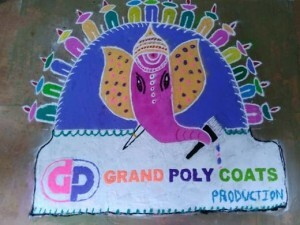 And at Grand Polycoats, we never forget to celebrate the vibrant hues of each festival in the grandest way. 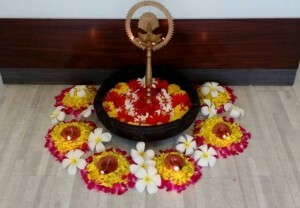 Navratri is one of the most vibrant and colorful festivals of India and this year we decided to celebrate it in a lively manner. 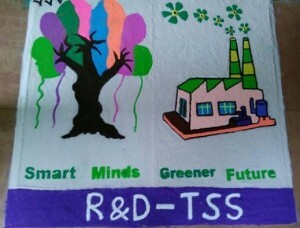 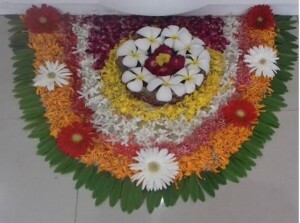 An inter-department Rangoli Competition was organized during the 10 days of the festival and all our teams participated whole heartedly. 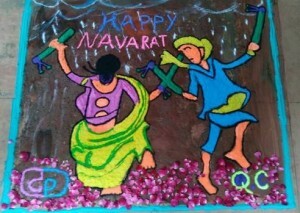 10 days of our favorite festival was filled with absolute fun, laughter and lots of entertainment. 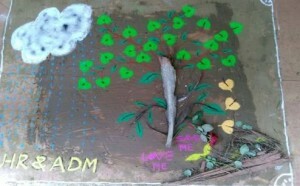 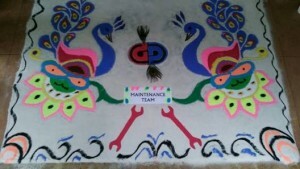 We congratulate the Maintenance Department who made a beautiful Peacock Rangoli which won our hearts and the competition.